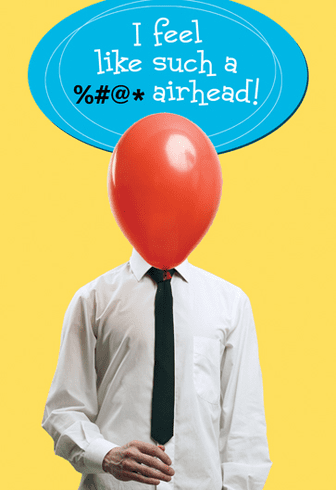 Outside: I feel like such a %#@* airhead! Inside: Sorry I missed your birthday. Hope it was a gas!